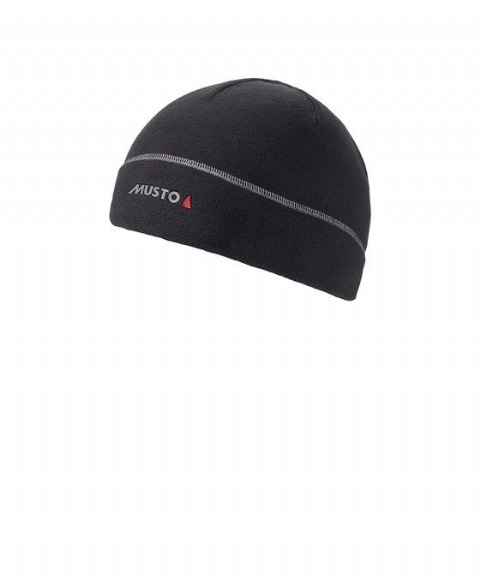 Musto is a clothing brand based in England. 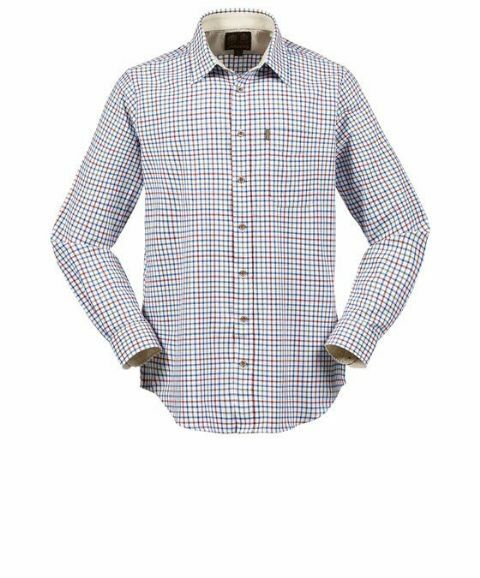 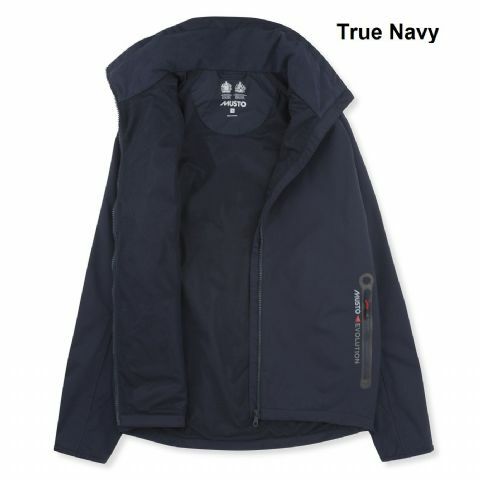 The brand was established in 1965 by Keith Musto, a British Olympic sailor and engineer. 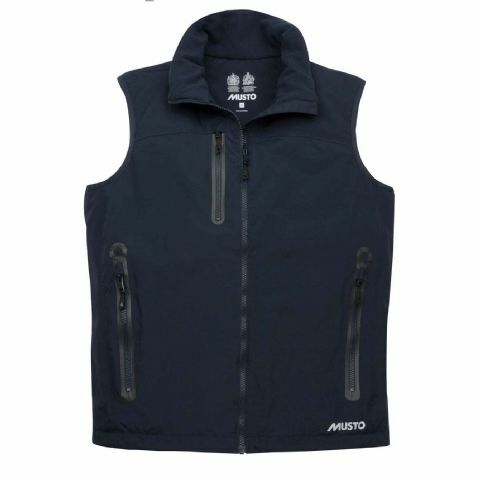 Musto sells sailing clothes, equestrian clothing, shooting apparel and lifestyle outdoor clothing.